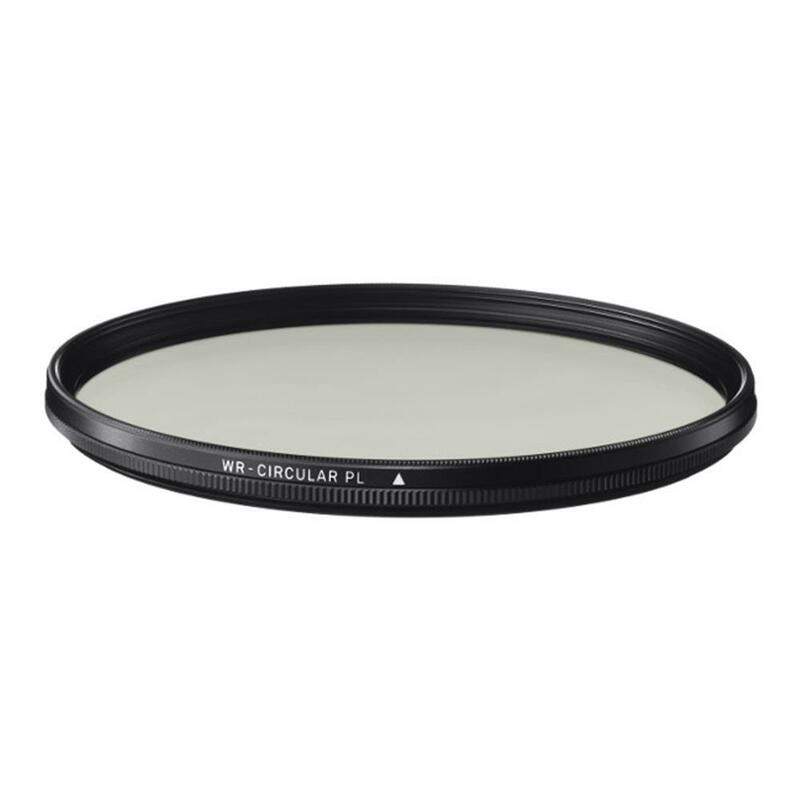 Compared to a conventional polarizer, light transmission is increased by 30% with the Sigma High Transmission Polarizer, which affords easier viewing from the viewfinder. Intensified colors, tone, and satura-tion are standard, while shadows appear darker with better graduation and contrast. Obliterate unwanted reflections from windows and water while increasing the contrast in landscape photog-raphy and darkening blue skies. As comes standard with Sigma's WR coating, water and oil bounce off, and fingerprints are easily removed with a quick wipe.